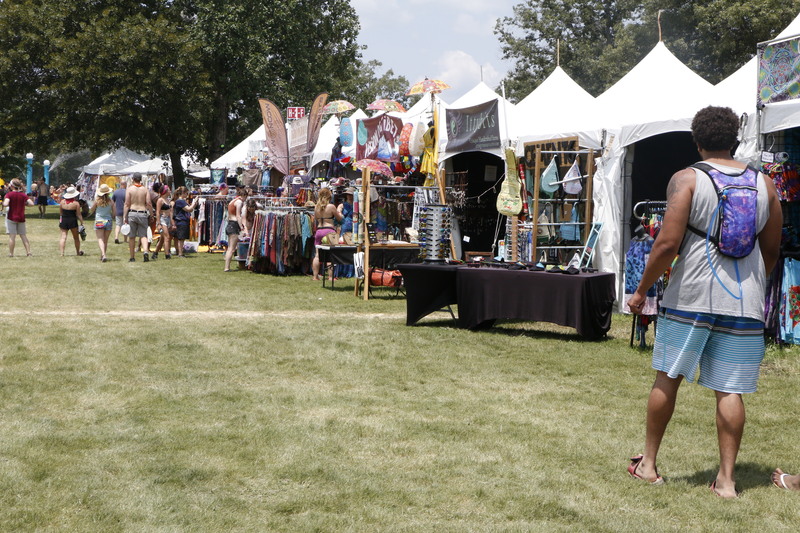 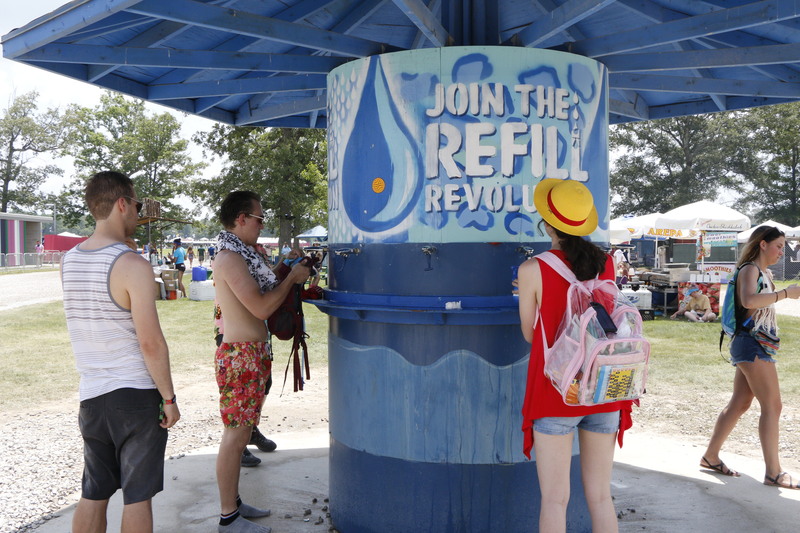 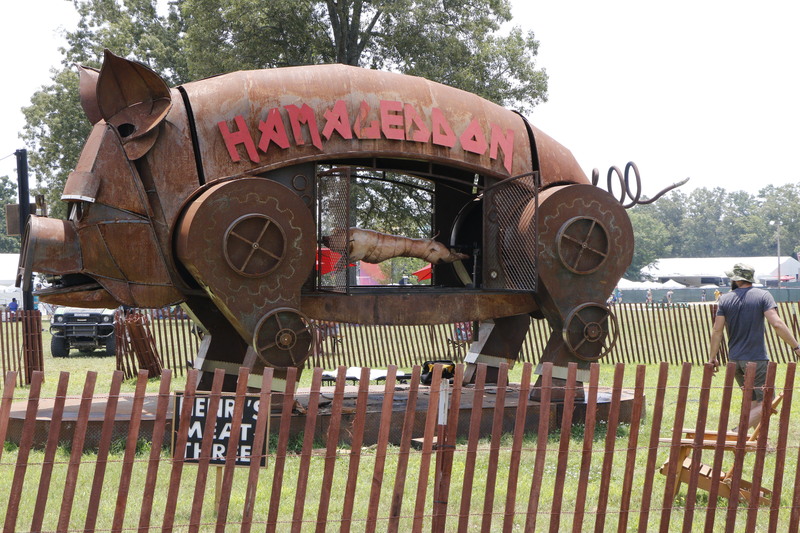 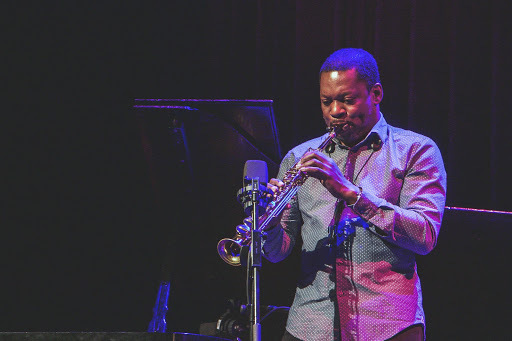 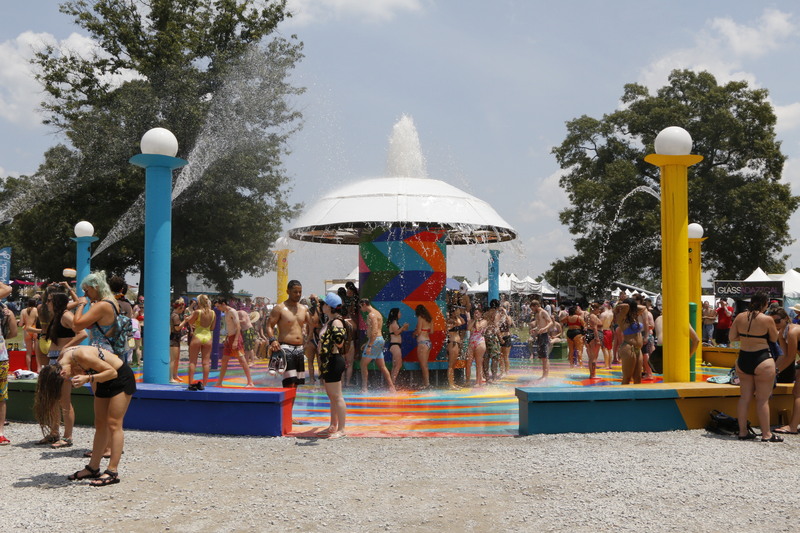 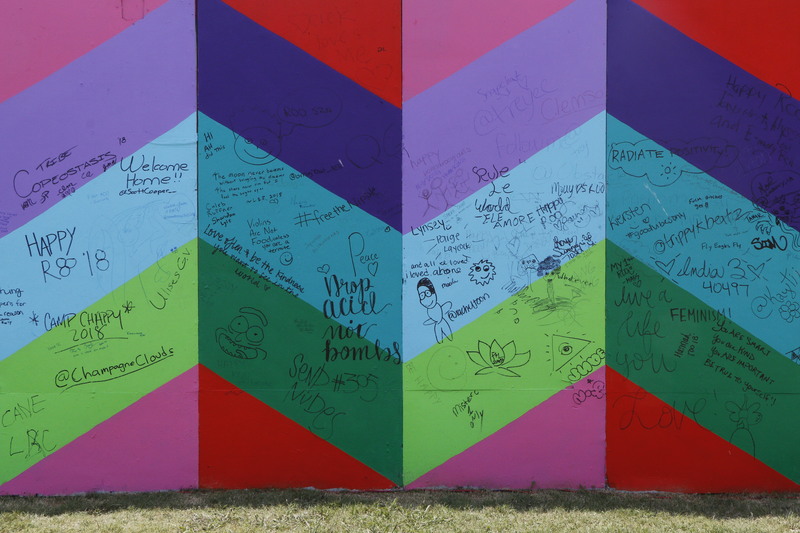 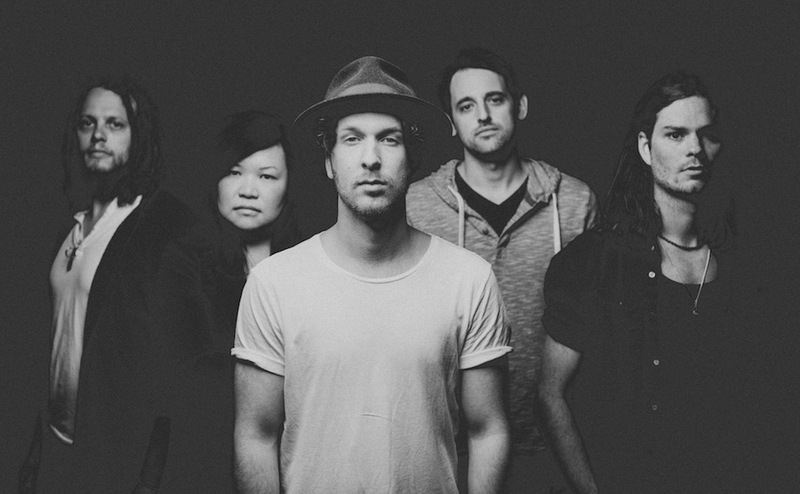 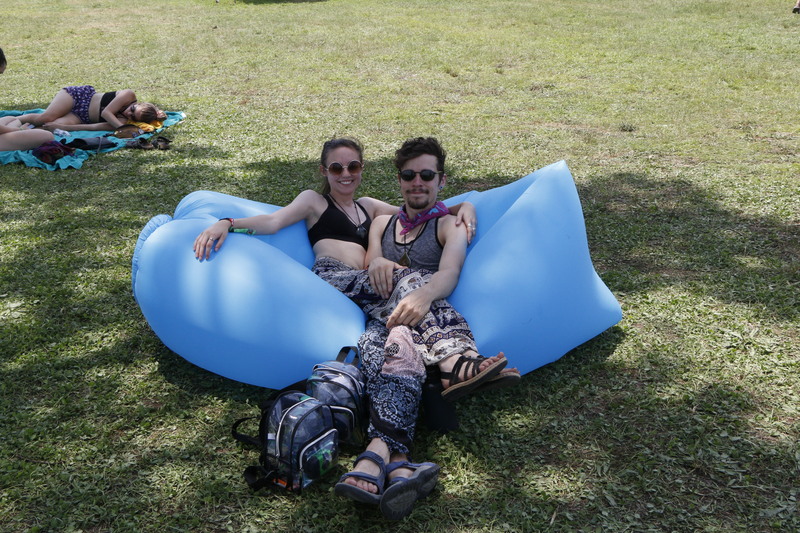 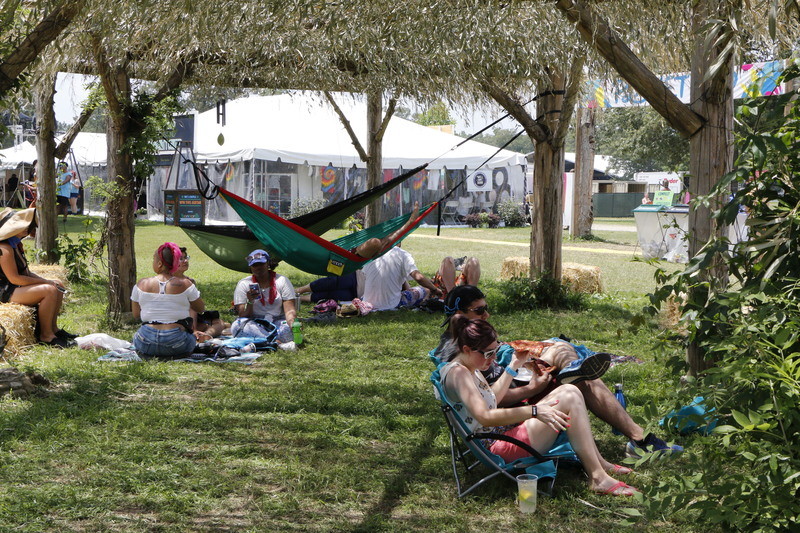 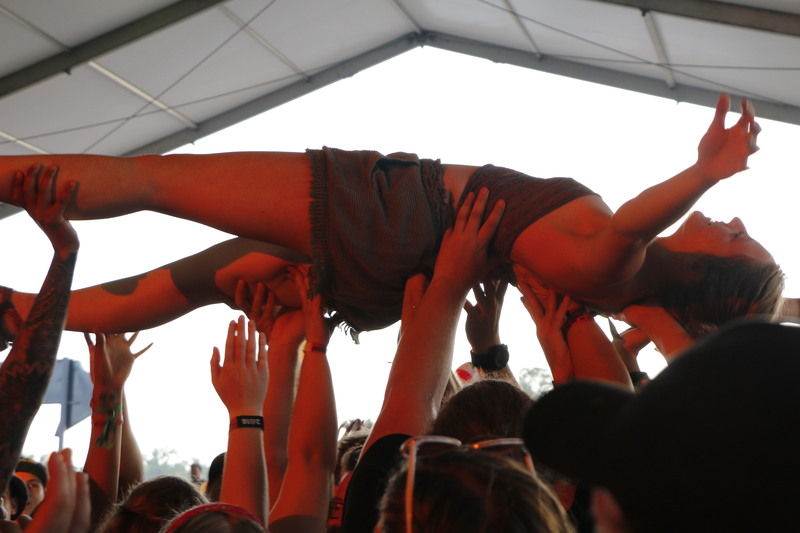 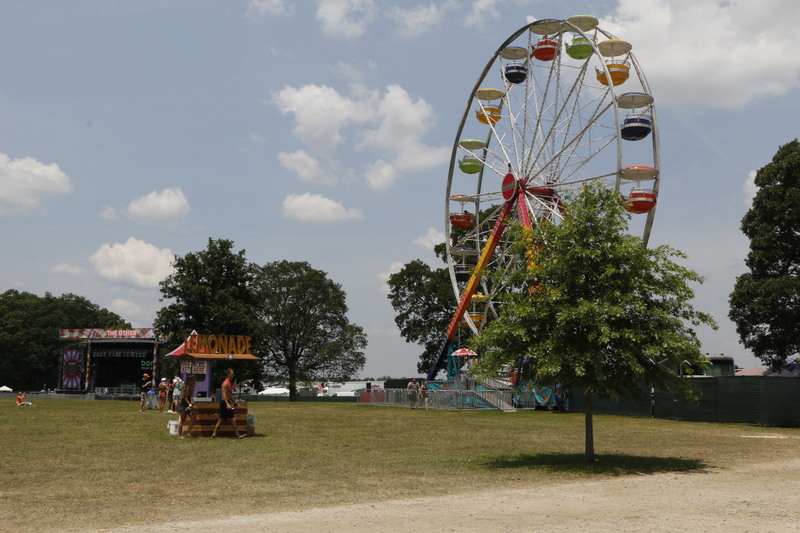 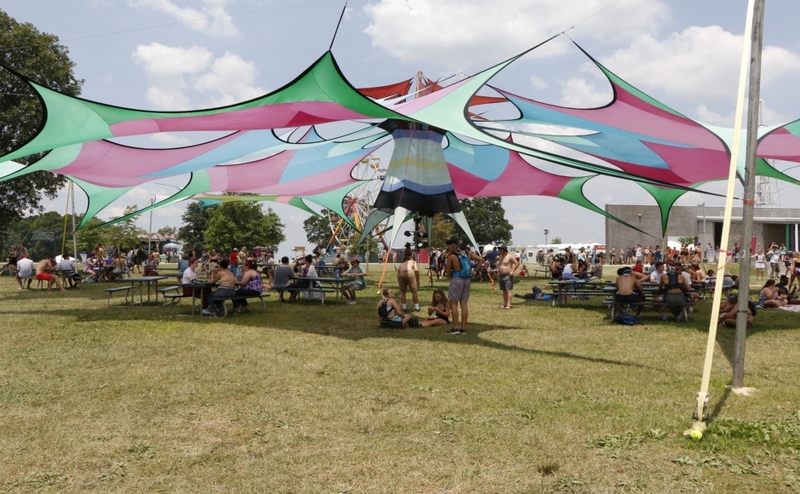 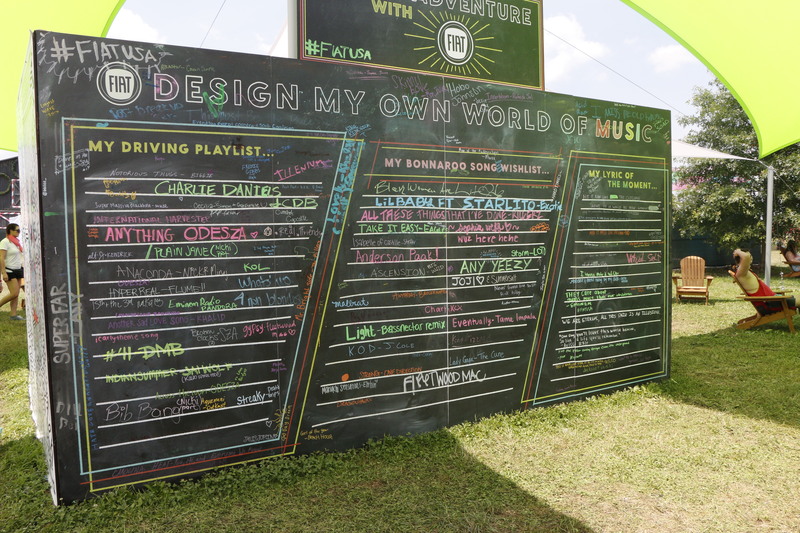 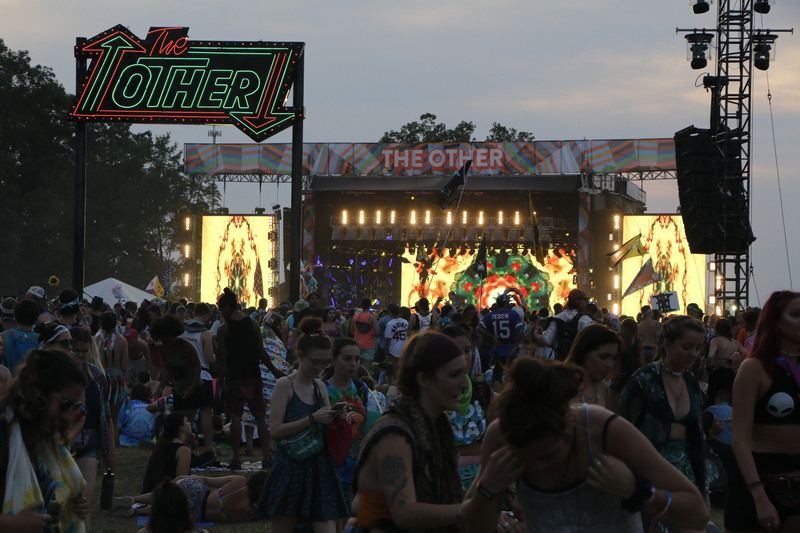 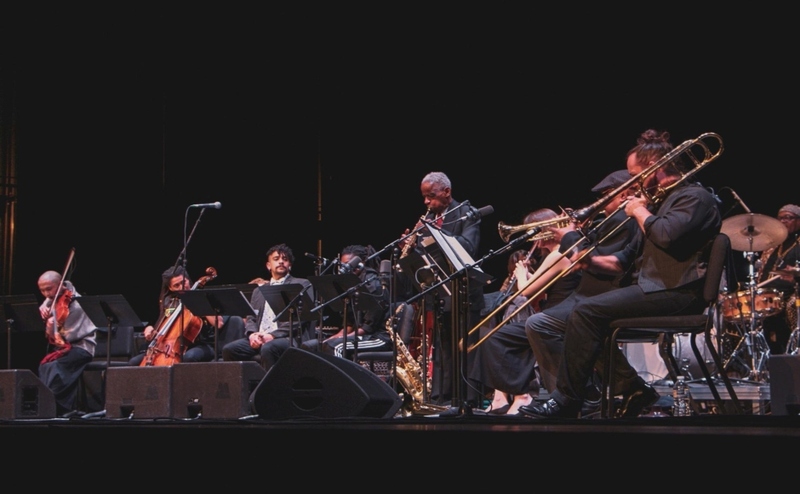 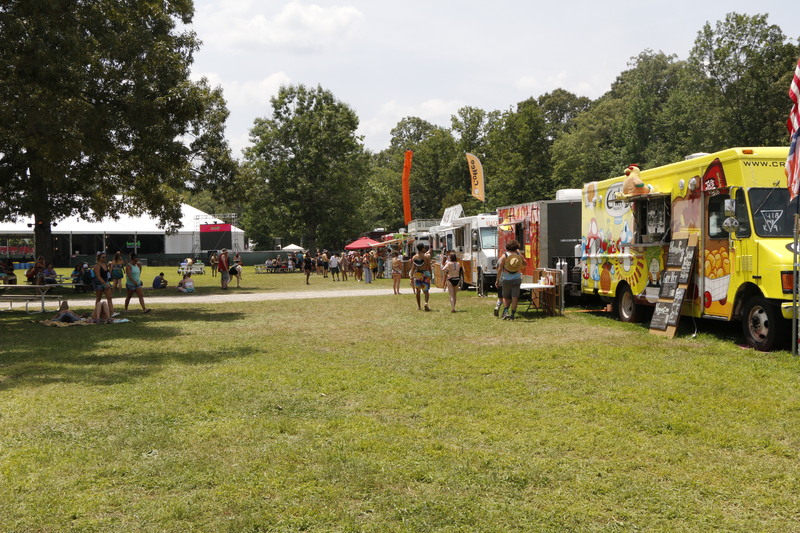 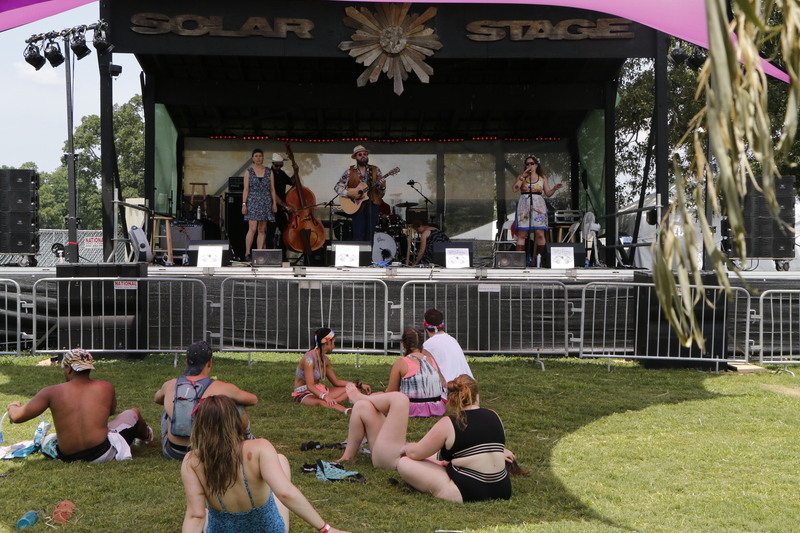 Bonnaroo Music and Arts Festival celebrated its 17th year this past weekend. 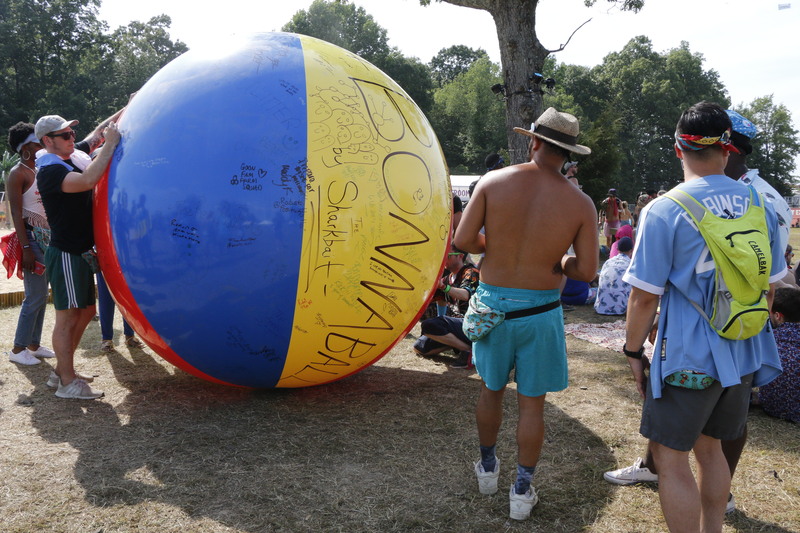 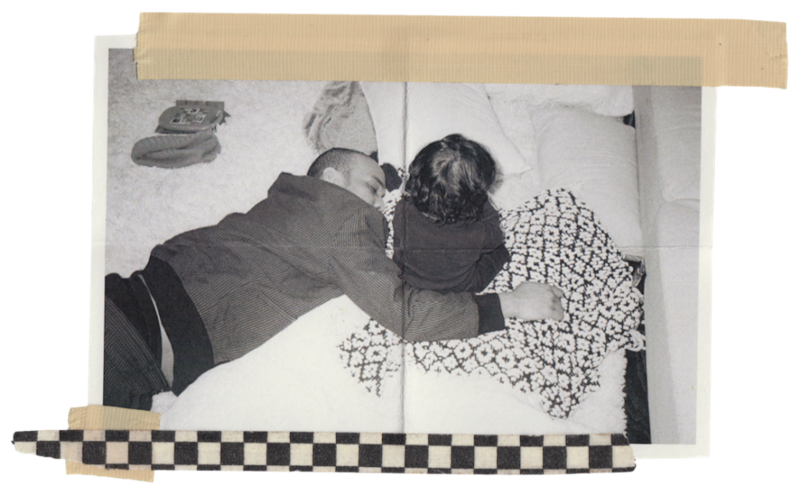 Fans enjoyed music, food, art and positivity. 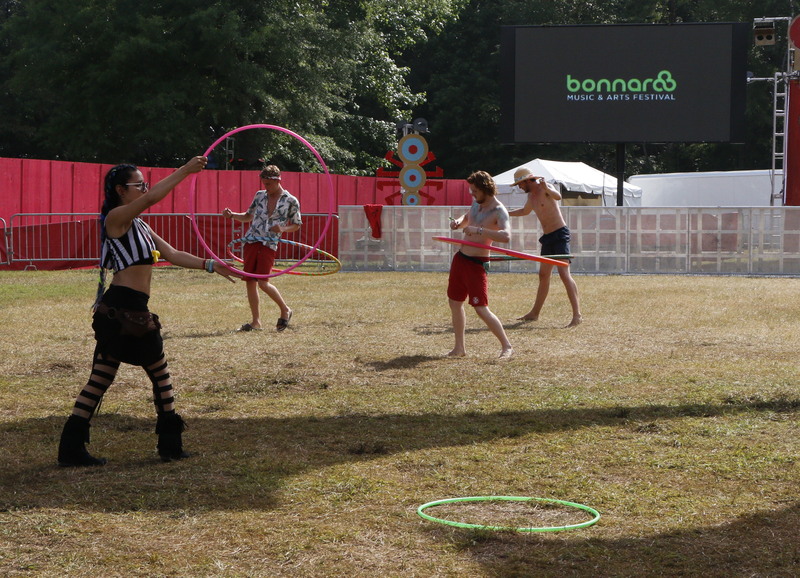 See some of the photos we captured below.